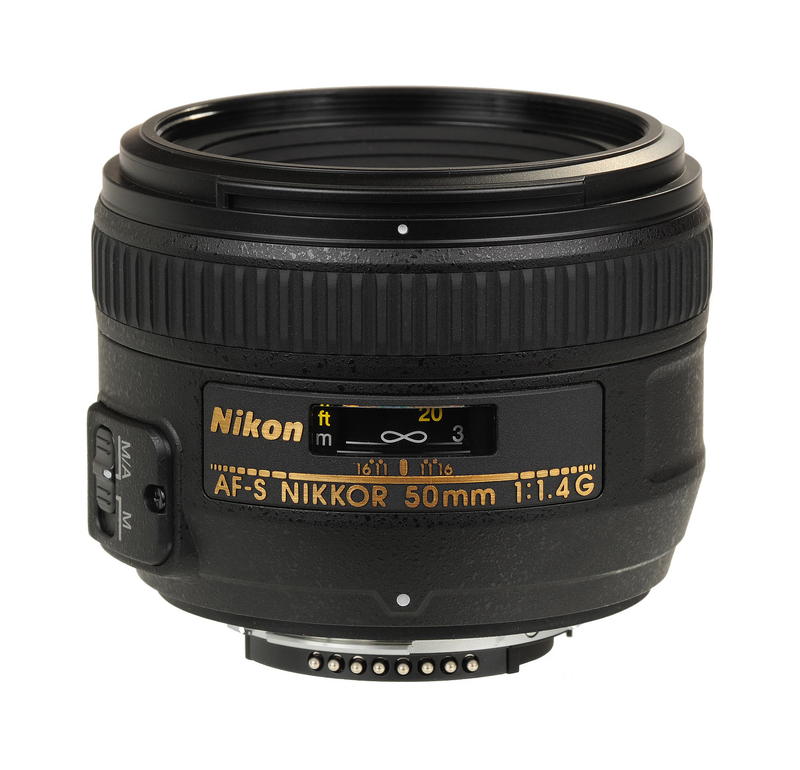 Ultra-fast f/1.4 prime lens with advanced Nikon technologies Expect outstanding image quality, edge-to-edge sharpness and high contrast at any aperture or focus distance (as close as 1.5 ft) with the AF-S NIKKOR 50mm f/1.4G. Its ultra-fast f/1.4 maximum aperture not only creates smooth, natural background blur (bokeh), but also offers great low-light performance. Nikon’s exclusive Silent Wave Motor (SWM) provides ultra-fast, ultra-quiet autofocus operation, and Super Integrated Coating (SIC) enhances light transmission for superior color.